Las Cruces is riding the crest of an economic wave. Due in part to the growth of the military’s presence in the region, not to mention corporate America’s continued search for low-wage workers, some are saying that the city’s economy is the best they’ve ever seen it. This may be true, but is the city really building a fundamentally-strong economic base for the future? The answer to that question depends on a number of economic measurements, but according a new Rio Grande Foundation study of the tax burdens of the top 10 cities in New Mexico, it is “no.” The study measured the primary “locally-dependent” taxes levied in New Mexico, those being the gross receipts and property taxes and ranked the 10 most populous cities in the state based on taxes as a share of personal income. 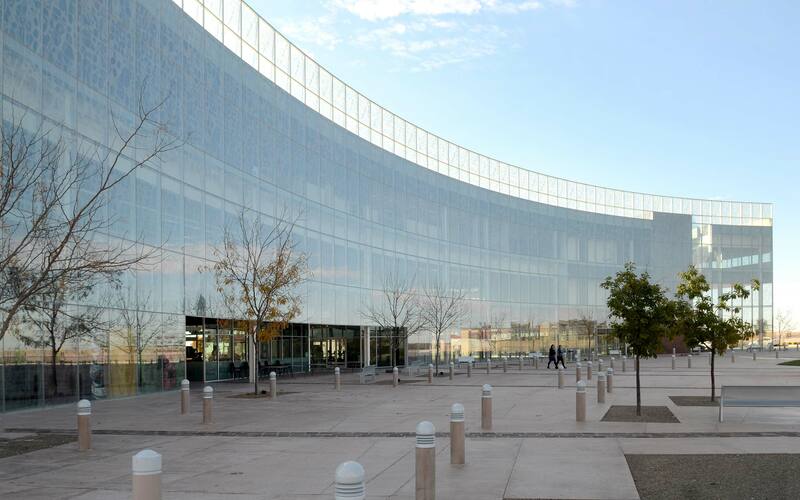 While Las Cruces managed to beat Albuquerque, its local tax burden was found to be heavier than all other cities in the state. Worse, that burden will get even heavier once the .25 percent tax hike to pay for the spaceport takes effect. So, what makes Las Cruces government take such a big bite out of local taxpayers? A high gross receipts tax rate is certainly one factor. Right now, the city levies the tax at 7.125 percent; that’s good for fourth-highest in the state. Las Cruces will leapfrog Alamogordo once the tax increase takes effect. Despite the good economic news brought on by military realignment, Las Cruces political leaders need to consider that all things being equal, employers will invariably choose to locate where taxes are low. This dynamic creates greater employment opportunity in low-tax areas, thus leading to population shifts over time. Research by Ohio University economist Richard Vedder illustrates this process in action. As Vedder points out, “During the 1990s, 2,845,700 Americans moved into the 10 states with the overall lowest state and local tax burden from other states. Meanwhile, there was a net out-migration of 2,151,300 from the 10 states with the highest tax burdens.” The same process takes place at the city level as well. 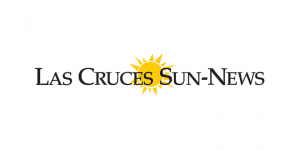 This means that if Las Cruces fails to mind its tax burden and Congress’s next base realignment is not as favorable the city could be in for some trying economic times. The same could be said if the spaceport, a project that has come to symbolize the hopes and dreams of economic development planners statewide, fails to live up to expectations. While the spaceport is an effort by local leaders to attract business and industry to the area, relying on politicians to have the foresight and restraint to spend massive quantities of taxpayer money to generate economic development is not the best way to grow a local economy. Rather, consistently low taxes on businesses and productive individuals along with a reasonable regulatory climate will cause entrepreneurs to set up shop in Las Cruces — without demanding massive government expenditures to start out. Las Cruces’ problems are not unusual. In fact, New Mexico as a state has been far too reliant on federal largesse, oil and gas revenues, and narrowly targeted tax breaks in order to generate growth. 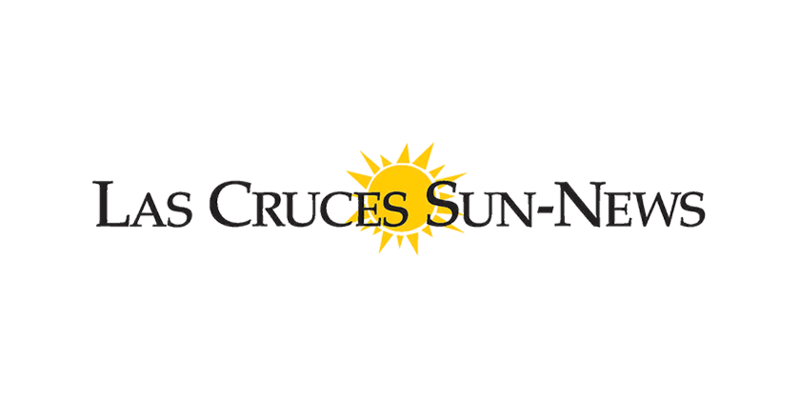 Hopefully, Las Cruces leaders can take heed of their city’s relatively heavy tax burden and work to reduce it in order to generate sustained, long-term economic growth.